Not every school can afford to purchase virtual reality headsets, but there are still ways to custom-create VR field trips fit for the classroom. A new VR editor designed for tablet-use, for instance, offers a way for teachers and students to create interactive content. 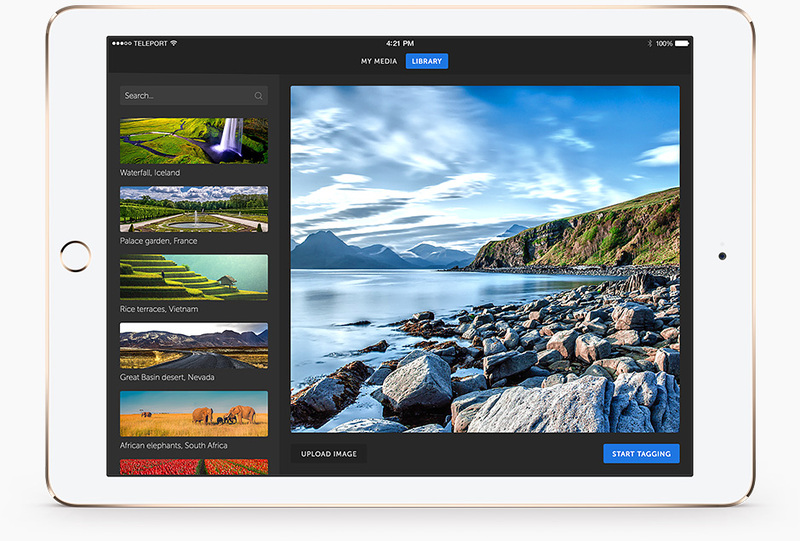 The new Teleport 360 Editor app from ThingLink can be used to create interactive lessons, audio tours, virtual spaces and more. Users as young as first grade students can annotate images with professional, 360-degree Google Street View photos available in the ThingLink library, or use their own. They can easily layer dynamic content such as video, text and audio, and connect multiple photos to tell a 360-degree story. More than 2 million teachers and students worldwide use ThingLink’s image and video editors, according to the Finnish-American company. There are several cost structures available for the Teleport 360 Editor. Typically, it will cost $120 for a teacher premium account and $1 for each student to access ThingLink image, video and 360-photo editors. The app is available on iTunes. Demo video and more information are available on the ThingLink site.